[toc]Most people desire to know the various ways to cure acne. Lots of people are affected by acne during various stages of their lives whether they are youngsters or adults. The effects of acne differ from one person to another. However, the answer to the question, “How to cure acne” is not at all difficult. 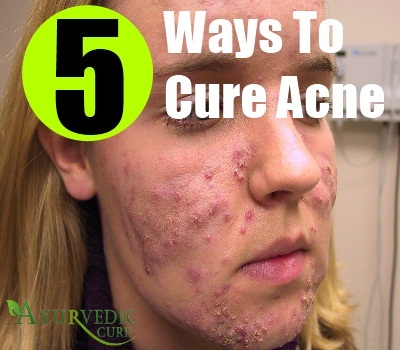 There are simple cures which would really help you to cure acne to a huge extent. For many people, it is not simple but if you understand how to take care of it, you can really find out the easy options as described below. Drinking plenty of water eliminates toxins along with the additional chemical substances that cause the skin to excrete oil. Water is an organic and natural moisturizer that maintains the skin supple preventing dryness and making it very soft. 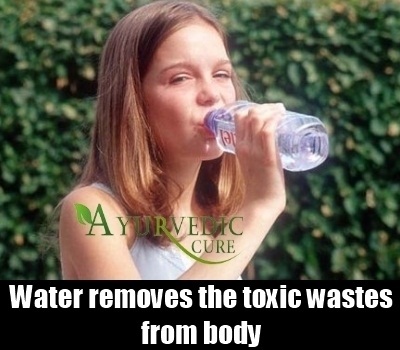 Consuming a good amount of simple water is an excellent solution to cure acne. This gives fantastic impact on your skin as drinking plain water removes the toxic wastes from your body and makes your face and skin shiny. Accumulation of dirt from dust, sweat and dead cells can easily block skin pores causing acne. Washing the skin two times every day with sulfur based soap helps to free the skin of dirt and helps it to breathe properly. However, excessive washing should be avoided because this makes the skin irritated and intensifies the acne. You can also keep your hair off your face and clean the pillow cover regularly. This is because the hair has oils that can lead to the breakout of acne. Maintaining a proper healthy diet containing nutritious fruits and green leafy vegetables is a great method to cure acne. Avoid the fatty foods that can lead to the breakout of acne. High fat and sugar containing foods clog the skin pores causing acne. So, you should avoid the intake of these foods in your daily life. 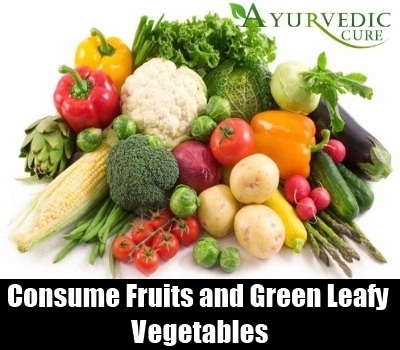 To cure your horrible acne fast, you have to consume fresh vegetables and fruits which are full of vitamins like vitamin A, B, C and E and minerals like zinc supplements, chromium, etc. The master skin rejuvenation agent is olive oil. The well known olive oil is not just nutritive and healthy, but it removes acne scars as well. 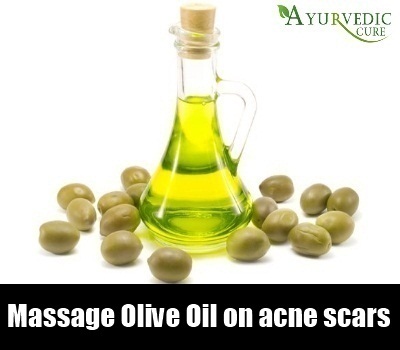 Before you sleep at night, take a drop of olive oil and lightly massage it on your acne scars daily. While you sleep, body’s rejuvenation and repair take place. Therefore, it is better to include this in your night schedule. Lavender oil also does the same job. With all these above tips, you can prevent the acne breakout in your skin easily. You just need to take proper care and follow the tips regularly in order to live an acne free life. You have to remove the makeup before you go to sleep. This is because it blocks the skin pores and causes acne. Teenagers should not wear heavy makeup on their face. Definitely, make-up enhances your beauty but it also creates several issues for your skin. Try to apply light herbal makeup to your skin. Before going to bed, simply wash your face and skin with cold water. This will help to remove the whole make-up from your skin.